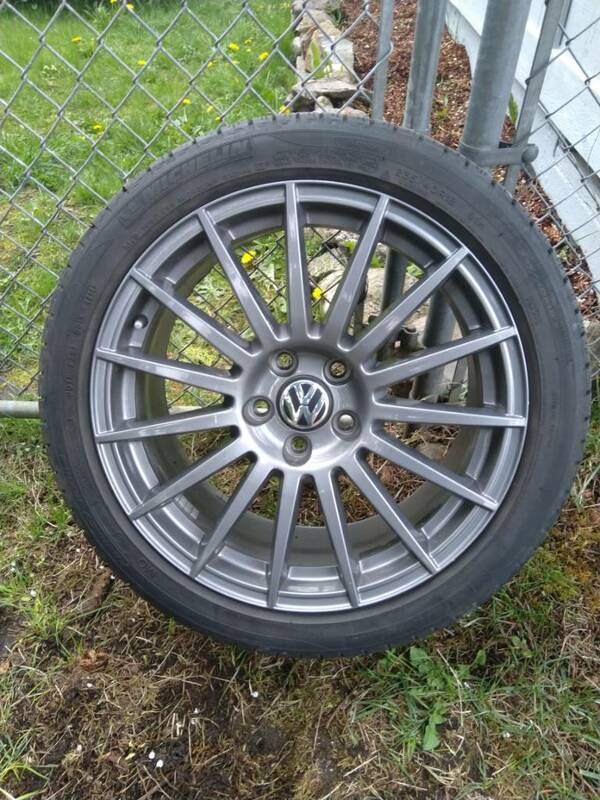 I have for sale some B7 A4 Titanium edition wheels. 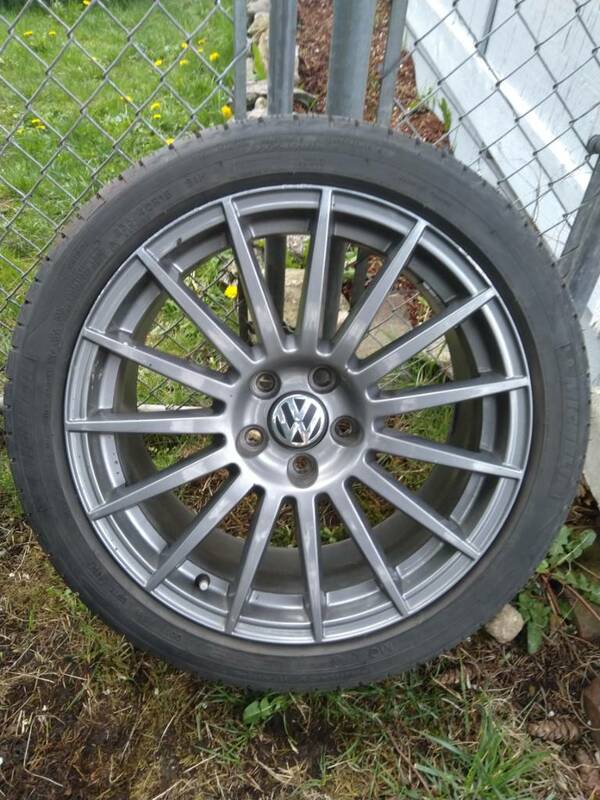 These wheels are relatively rare and in overall very good condition. 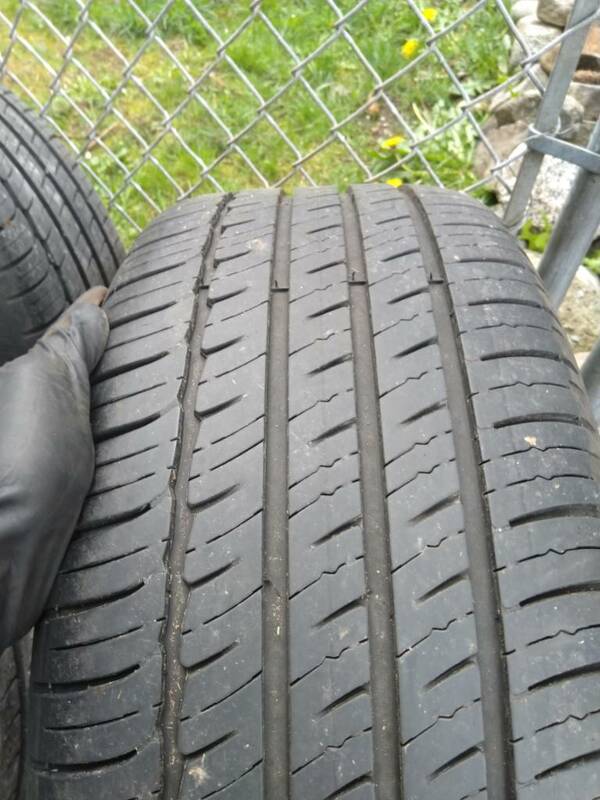 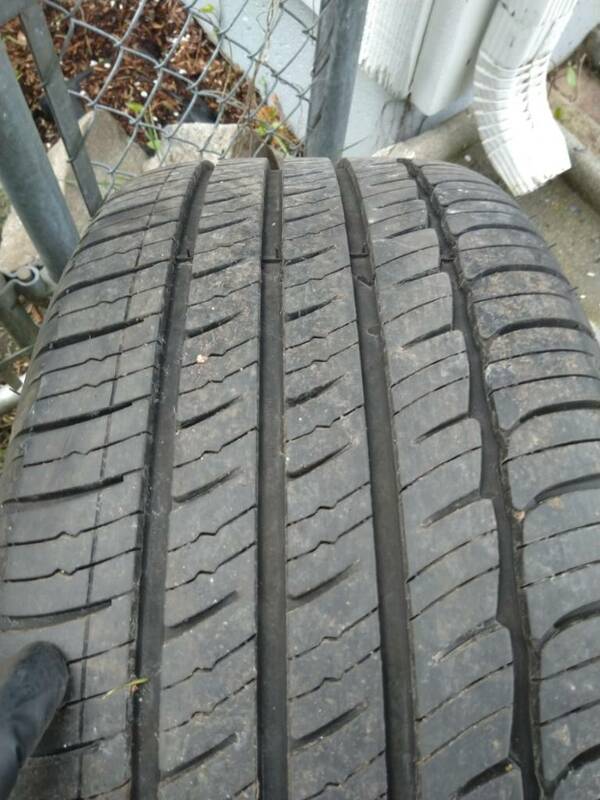 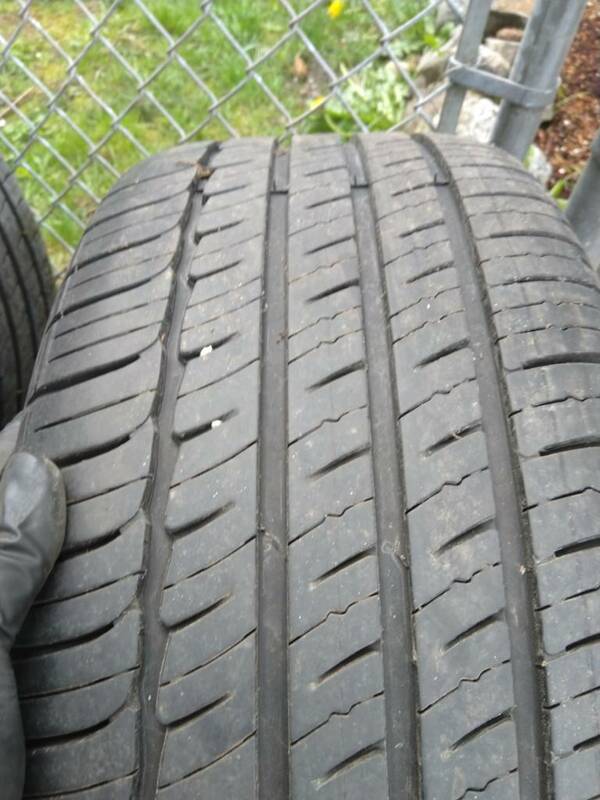 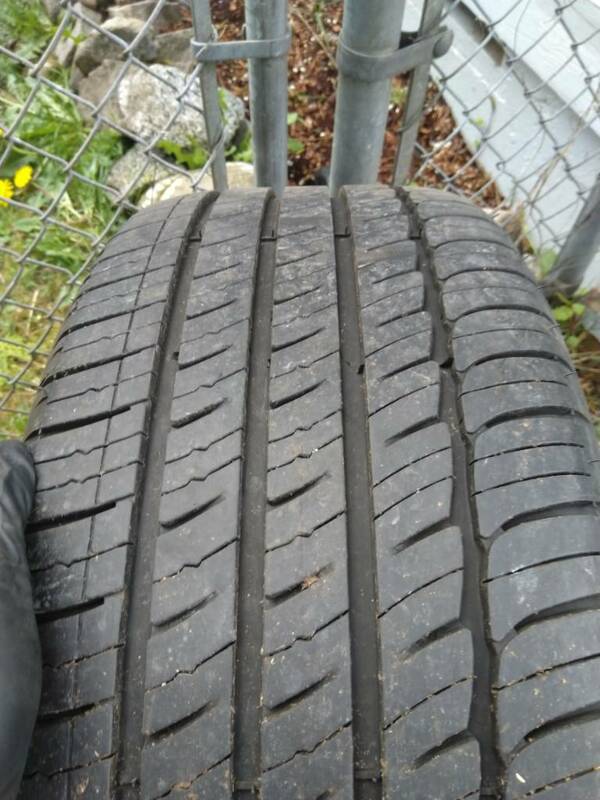 They are very lightweight and the Michelin tires have 7/32 tread all the way around with even wear. 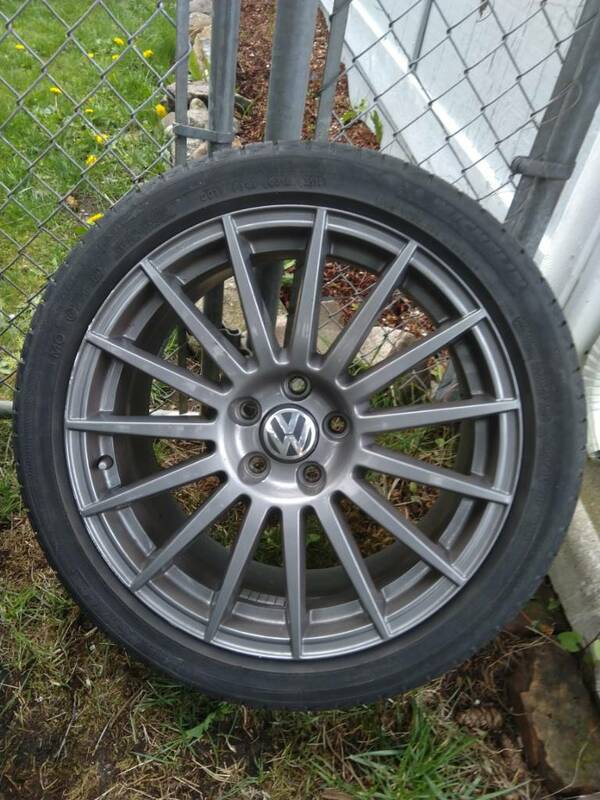 These wheel will fit many Audi and VW models. 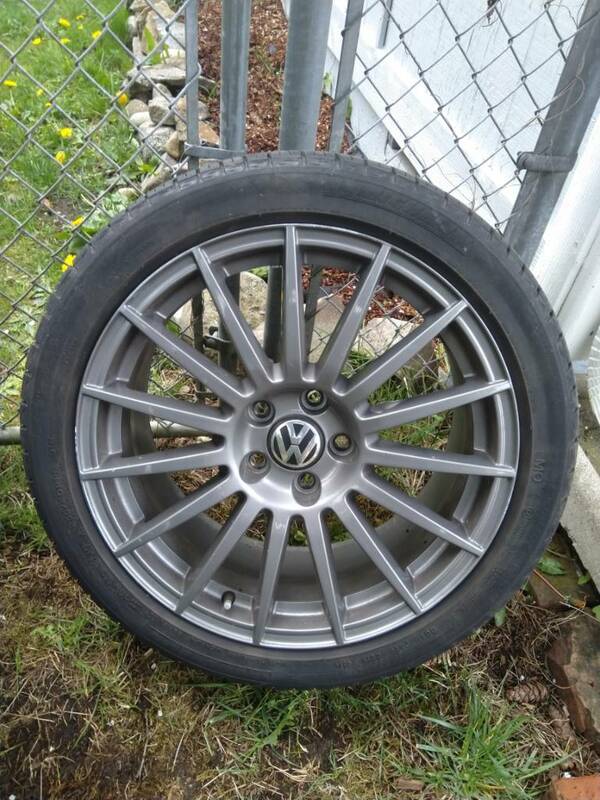 If you have any questions on fitment feel free to ask. 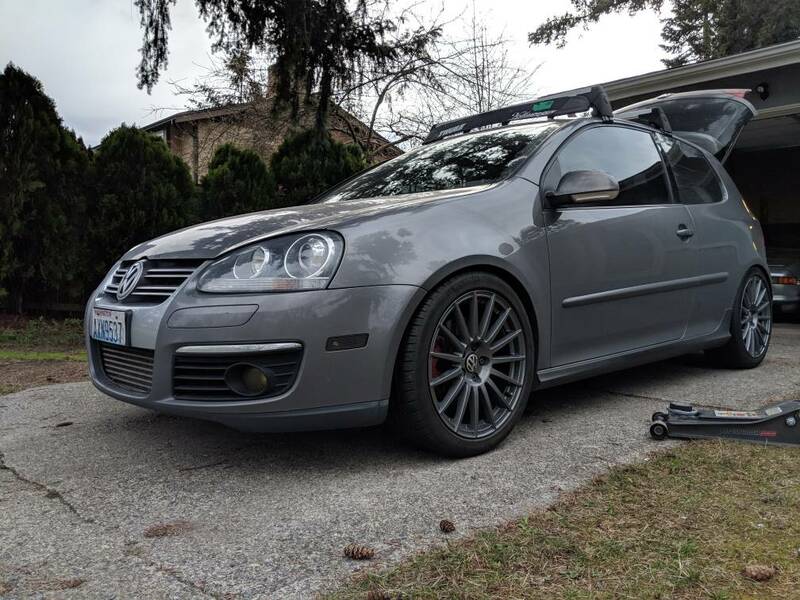 These wheels sell for over $2000 on ECS and the tires are worth almost $1000 as well. 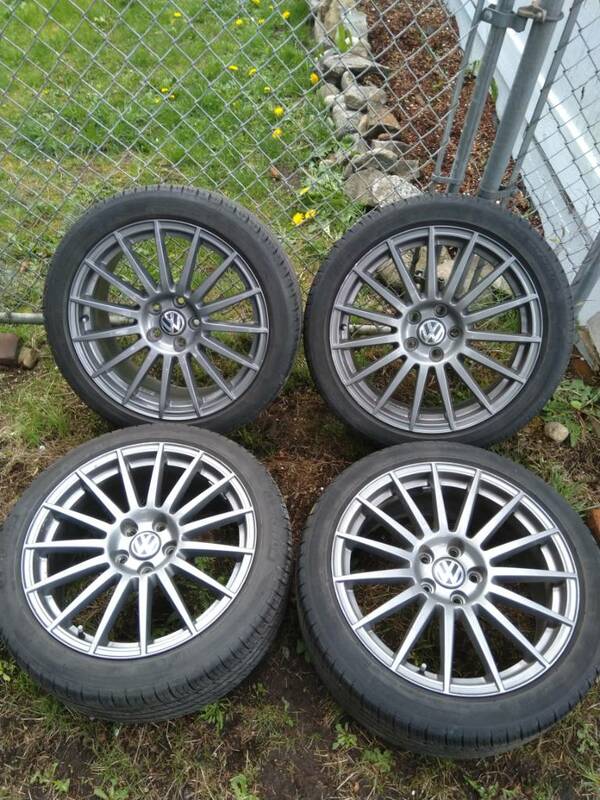 I do not need to sell them so I am pretty firm on price.